A quick scour of my Instagram feed at lunch and I’m inundated with people eating ‘clean and lean’. I’m seeing ginger, kale, celery; everyone is juicing to detox the body. But in my regime, the real antioxidant activity is happening on my face. Working in the city centre exposes you to all sorts of environmental aggressors; pollution, UV rays and cigarette smoke are all things that I’m coming into daily contact with. To combat the damage that these aggressors can cause, I take care to give my skin a hit of Vitamin C at the end of the day, and at the moment I can’t get enough of the Ole Henriksen Truth Serum. Ole (pronounced like ‘yoo-lay’) has created this light, zesty blend to act as an antioxidant for your skin and fight off these harmful aggressors. 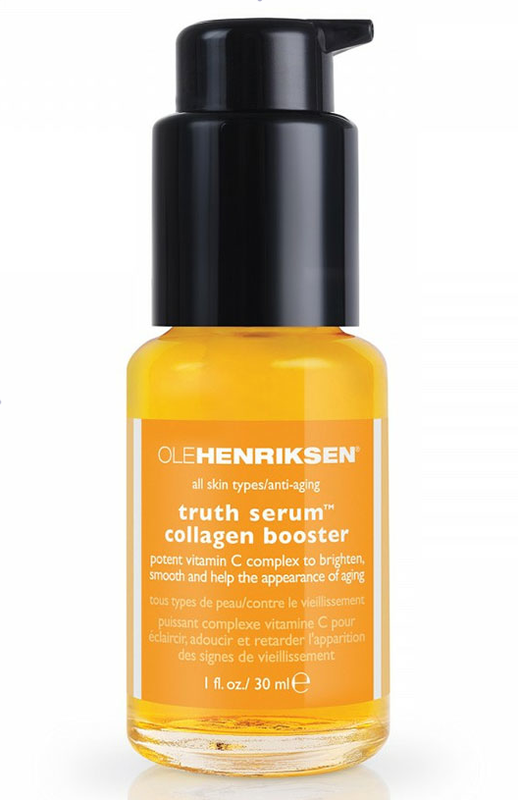 Applied after toner, this serum is cooling, easily absorbed and leaves the most refreshing, sweet orange scent. Think of the taste of a hard boiled sweet and you’ll be about there. The great thing about serums is that they have the ability to penetrate further into the skin than an average cream, and tend to be loaded with a higher percentage of active ingredients. Slot this into whatever you’re using at the moment and you’ll notice more radiant, hydrated skin and a brighter complexion. In case you haven’t seen it yet, Ole Henriksen’s range is part of our all-singing all-dancing new Beauty Workshop, located across from the Sunglasses Shop in the Beauty Hall. Come along to the new Beauty Workshop and quote ‘Shopping in Birmingham’ to take away a complimentary sample* of our unanimous favourite serum. *Offer available until Friday 25 July while stocks last. 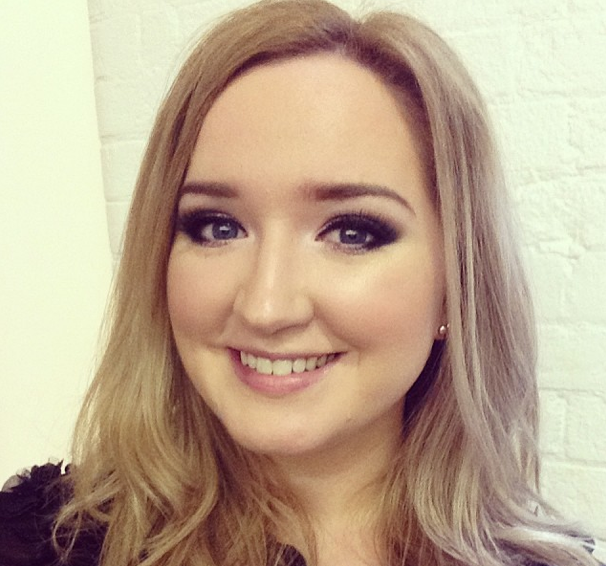 By Rose Gallagher, Personal Beauty Shopper at Selfridges, Birmingham. Call 07894 807 878 or e-mail rose.gallagher@selfridges.co.uk to book a personal shop. You can find Rose on Instagram @SelfBirminghamBeauty.